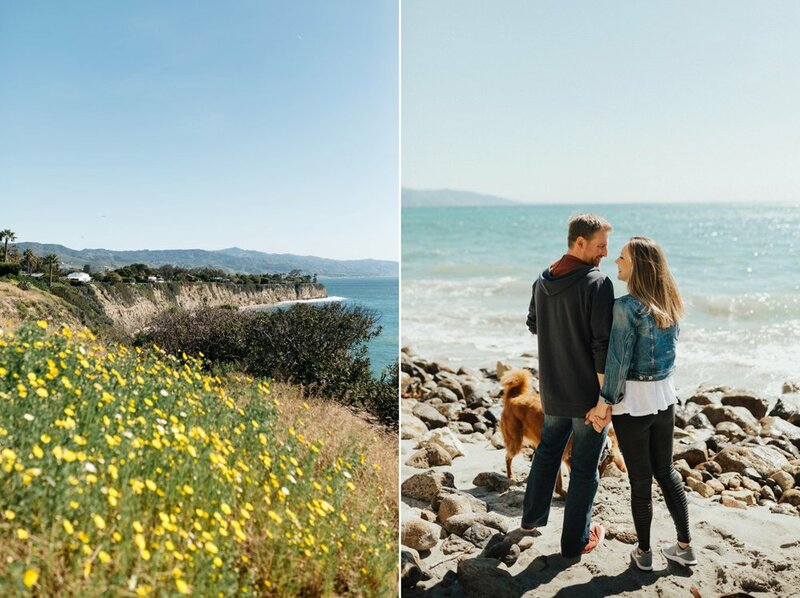 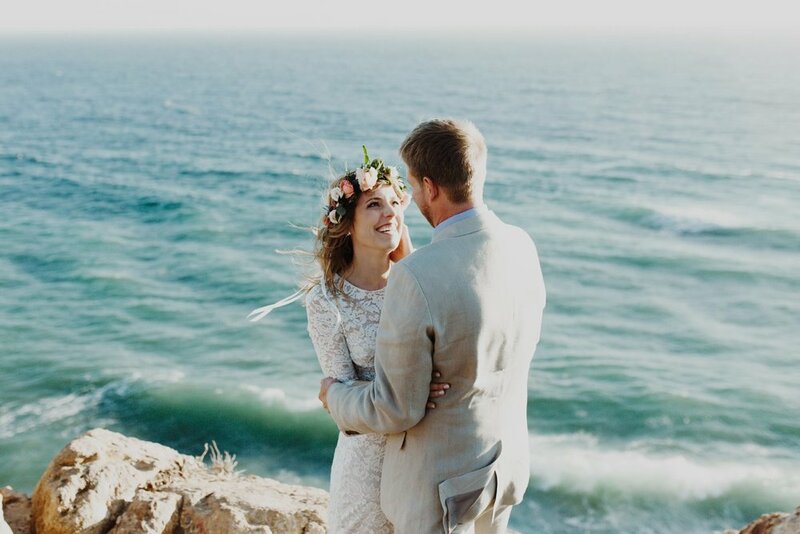 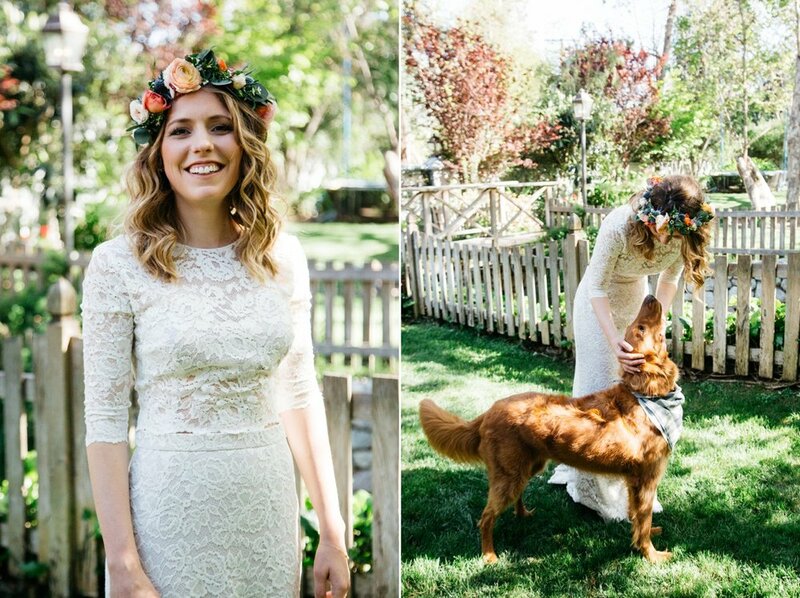 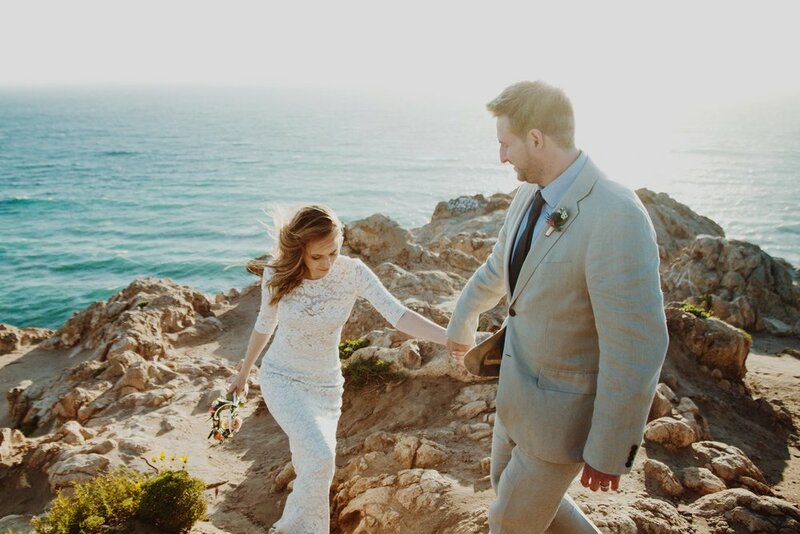 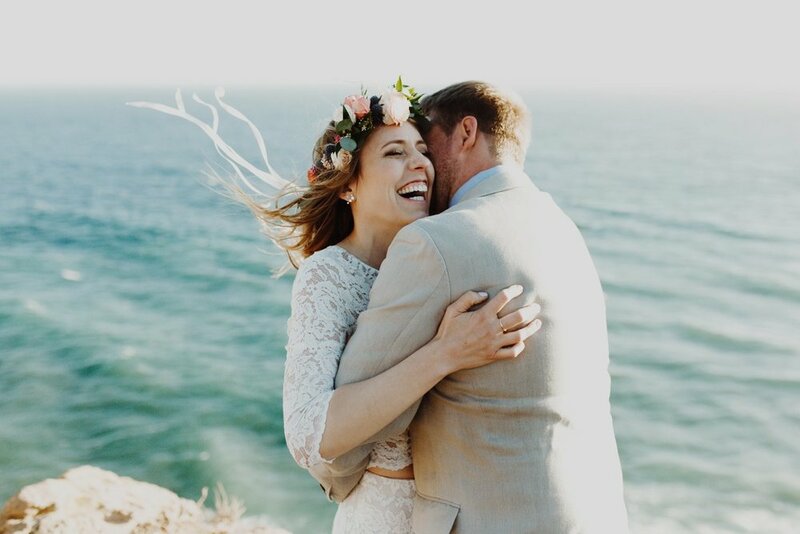 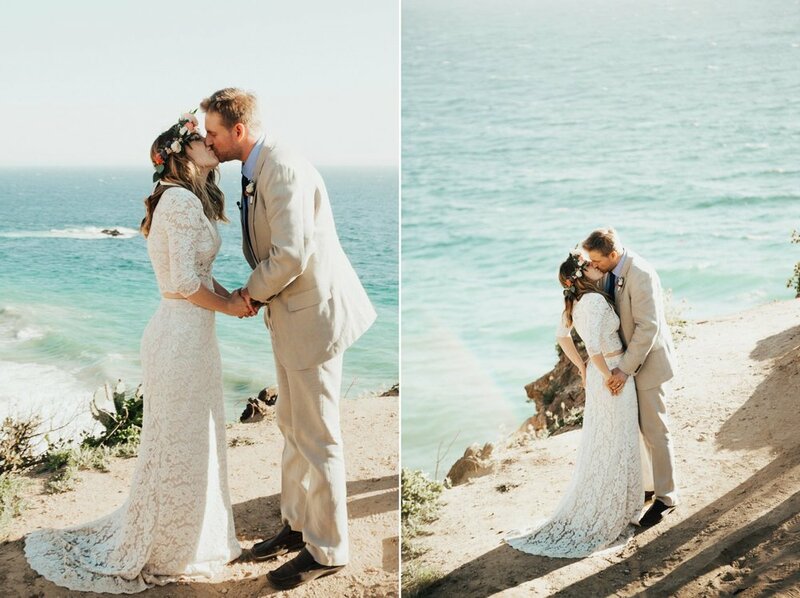 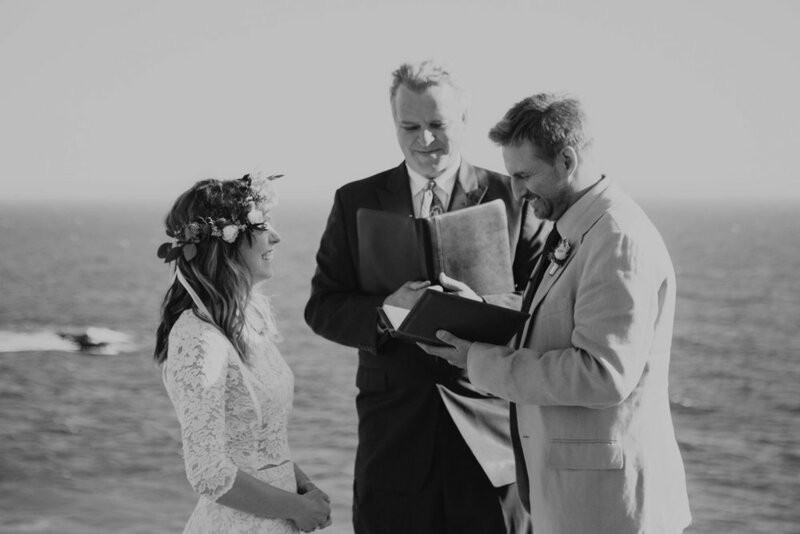 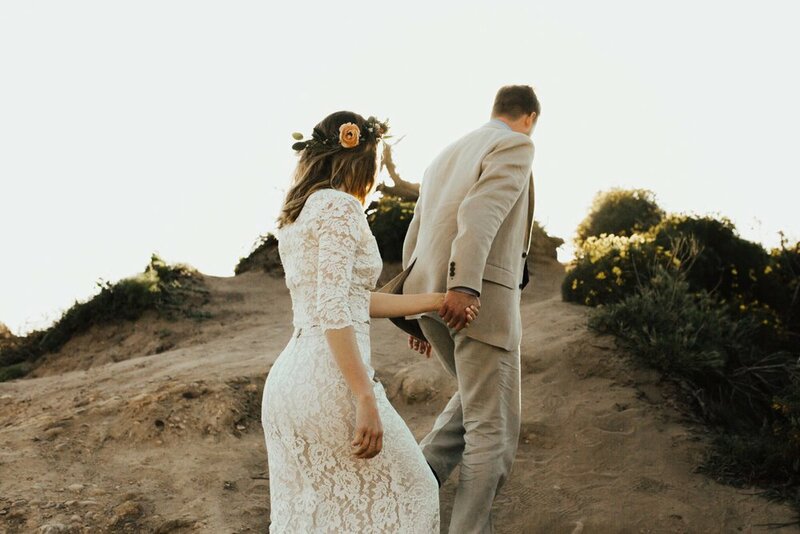 Wedding Elopement at Point Dume in Malibu, CA. 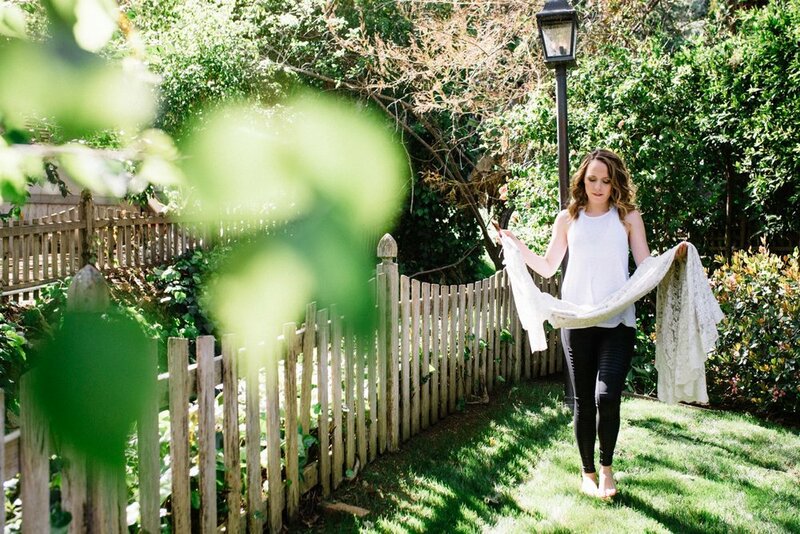 Shot by Cana Dunlap Photography. 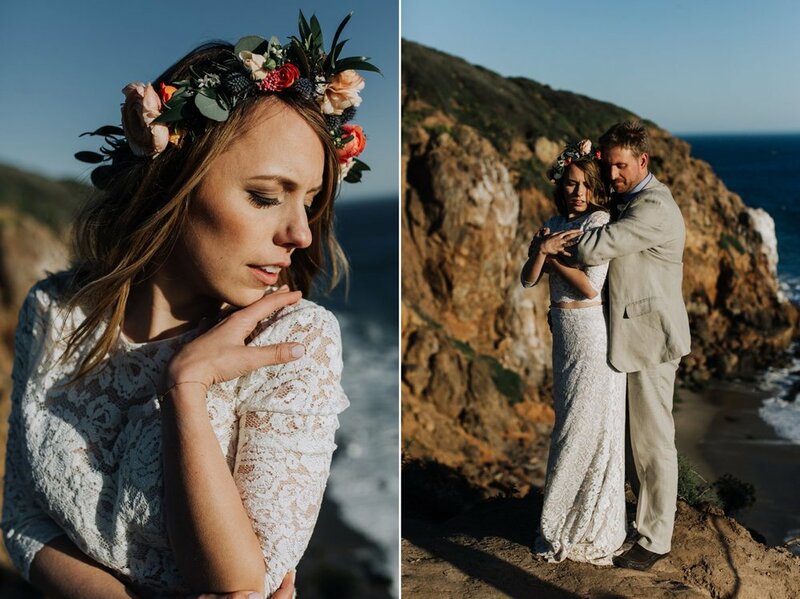 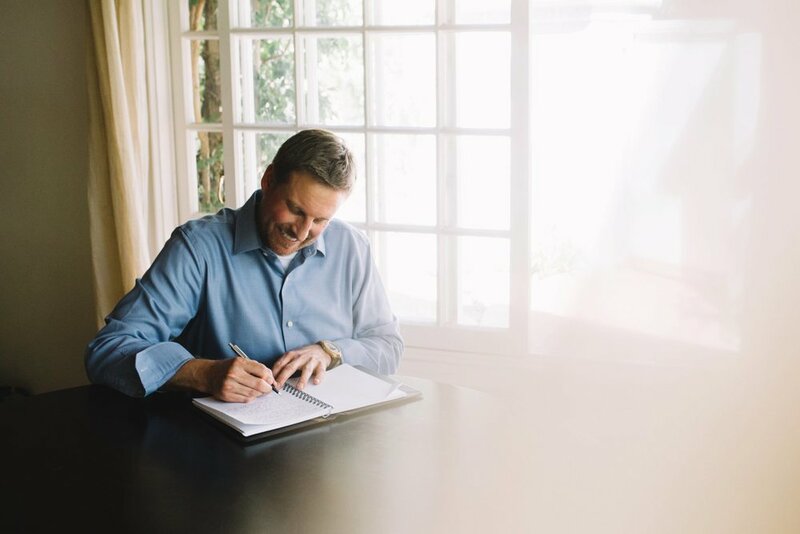 A Charleston Based Travel Wedding Photographer.